Brian Wood has been around for quite a while and very busy. Working with Rockstar Games on Midnight Club, Grand Theft Auto, Max Payne and Manhunt, as well as with Marvel Comics co-writing with Warren Ellis on Generation X, and he also created the five issue miniseries Channel Zero, and most recently DMZ and Northlanders. 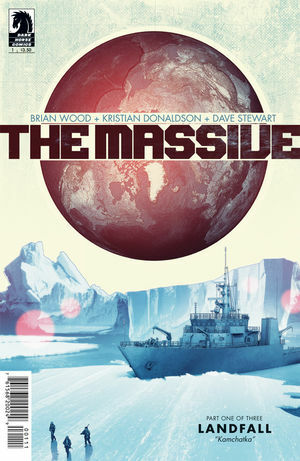 The Massive #1 follows Callum Israel, captain of the Kapital, and his crew as they are searching for their missing sister ship, The Massive, in a dying Earth. I AM SOLD! This book starts off slow but Wood keeps you hooked, wanting to know how this all happened and where do these characters go. And when it’s all over you are ready for the next issue! Donaldson did a great job with the characters and making them all different from most characters we are used to seeing in comics and does an amazing job setting up the world to look subtle, bleak and dark, everything you would expect to see in a post apocalyptic world. The Massive #1 is a really good introduction to a series leaving you asking a bunch of questions and wanting to see what will happen to Israel and his crew. 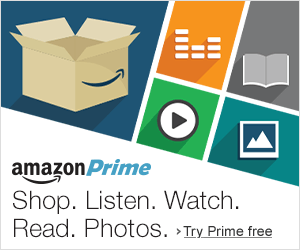 Pick it up! NYC area: Wednesday, June 13, Brian Wood will be at Midtown Comics Times Square from 9-10pm.